Home » Mail » Where the Past Is Always Present! Where the Past Is Always Present! 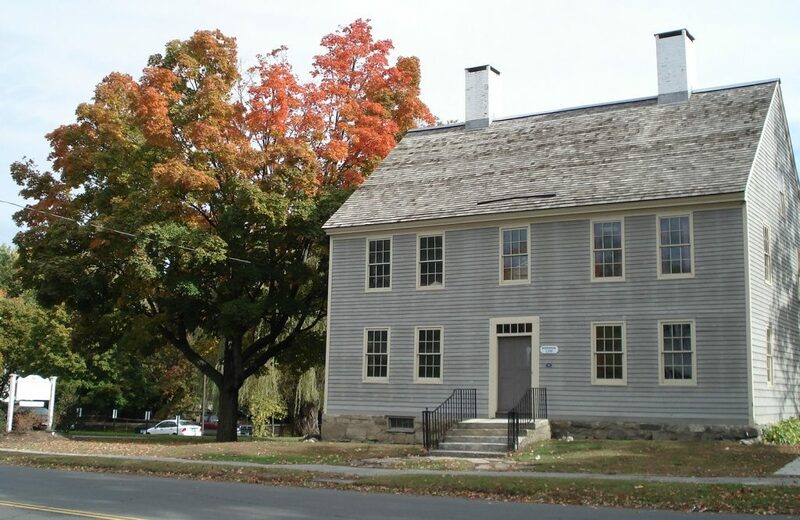 Back by popular demand, the Danbury Museum & Historical Society is once again hosting a three-part workshop, “Creating the Look: Revolutionary War Period Women’s Costuming Class” on several Tuesdays in March – the 7th, 14th and 21st from 2:00 p.m. to 4:00 p.m. The workshops will be conducted by Fran Hendrickson and the clothing items that will be featured include a jacket, a petticoat and a cap, the basic outfit for the period. Fran Hendrickson has been immersed in the 18th century since 1976. She and her late husband Chip specialized in music and dance of the Revolutionary era. Hendrickson also participates each year in the museum’s fifth-grade field trip programs at the museum by teaching dances to Danbury’s fifth-grade students. Interested parties can register by calling the museum at (203) 743-5200. Payment is due upon registration. A materials list and additional information will be provided upon registration. More information can be found at www.danburymuseum.org.